A song and dance spectacular – that was how to best sum up Viva!, a performance which celebrates NYP student talents in the performing arts. 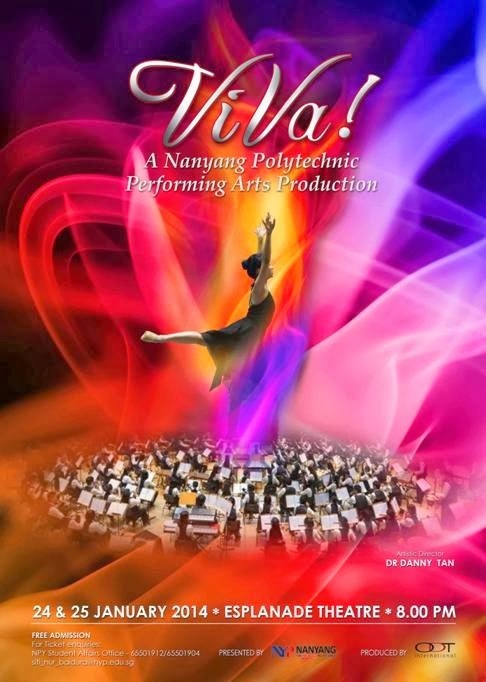 Held at the Esplanade Theatre on 24th and 25th January, Viva! (meaning ‘life’) featured over 400 NYP students and alumni from the various Co-Curricular Acitivites (CCA) groups in four acts. Labels: 2014, Esplanade, featured, GeneratioNYP, Viva! 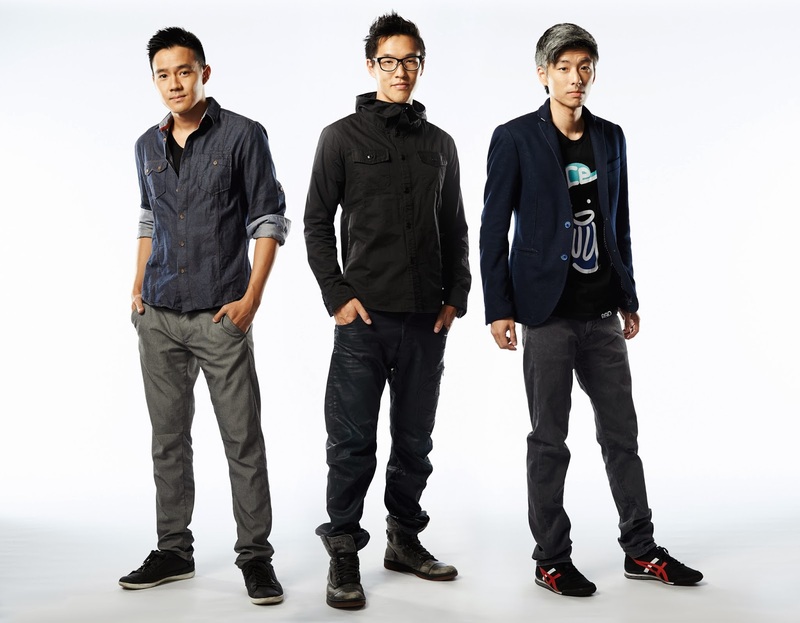 Internationally known YouTube short film production team Wong Fu Productions really made an impression on me. Philip Wang and Wesley Chan, two of the three-member team from Wong Fu, were recently in Singapore not just to meet their fans, but also do some great work for the community. A group of students from NYP’s School of Engineering (SEG) has plans to open its very own fruit juice stall in a school campus. The team comprising Erison Seng, Rachel Ng (both from Diploma in Manufacturing Engineering) and Brendan Lai (Diploma in Electronics, Computer & Communications) have registered their company called The Juice Culture and are waiting for an opportunity to open their first stall in one of the schools in Singapore. The idea of setting up a new business came from Erison Seng (second from left in photo). Erison’s parents run Tracy Juice Culture, a food & beverage brand. What I Learnt From Mediacorp’s Localicious! Spending my afternoon at NYP speaking with MediaCorp’s Channel 5 actors and radio DJs was definitely an eye-opener. Normally, you would see these stars only on television shows or hear them on the radio. However, meeting them face-to-face allowed me to see another side of the entertainment life.